Blackheads. Just the word itself gets people riled up! If you’re one of the many people that suffer from blackheads, it’s likely that you’ve been fighting a losing battle. There’s a hoard of products out there that claim to clear blackheads, but are they really effective? Right now, you may think that the best way to remove blackheads is to squeeze them with your fingers, but that’s really not a great idea. With the help of this Blackheads No More Box, a mix of blackhead clearing, blackhead preventing, and pore minimizing essentials, you’ll pull out all pore-cloggers straight and clean and shrink oversized pores for the best skin you’ve ever had! 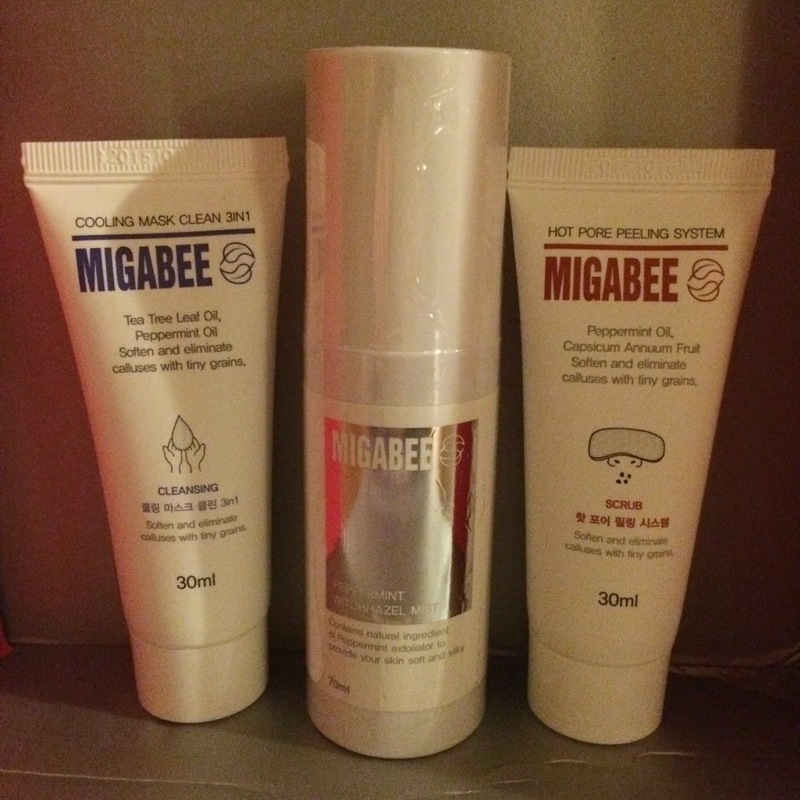 This 3-step system is like a blackheads worst nightmare. The scrub heats up and opens your pores, the cleanser removed impurities and tightens pores, and the mist soothes your face and refines your pores. This trio is perfect for a spa night. I love the way it works, and find it to be effective but not overly harsh on my sensitive skin either. This astringent is a nice thin gel that I find easy to work with. It smells delicious, while cooling and contracting my pores. I love it! The pH of this cleanser is a little high for my skin, but not as high as others I've tried so I'll use it now and again. 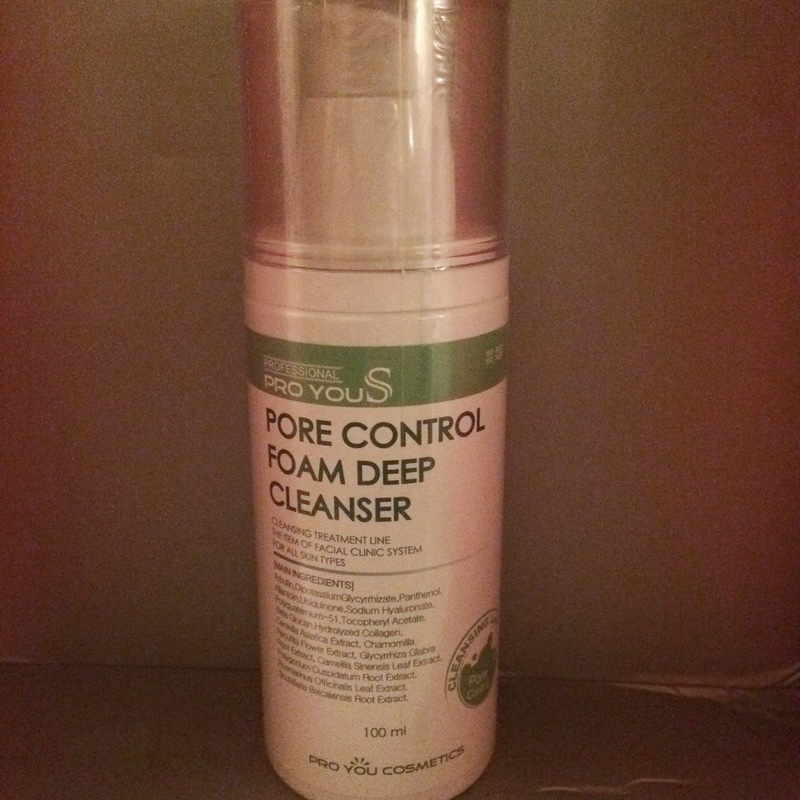 This cleanser bubbles and foams up on your skin to deep clean. It feels so nice on the skin. 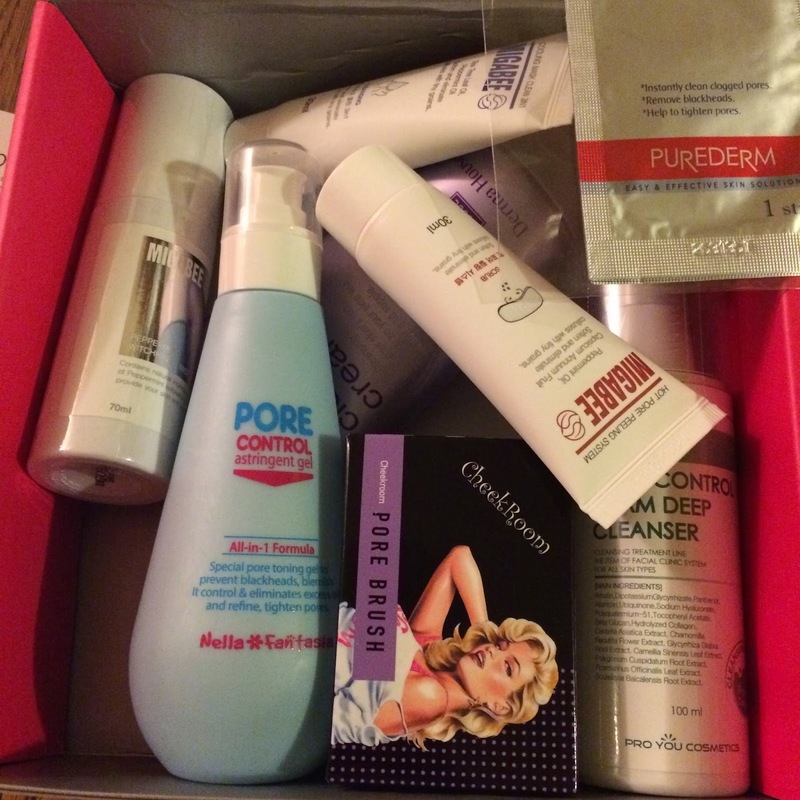 I was surprised to see two cleansers in this box, aside from the third that is part of the pore set featured first in this post. This is an all-skin-type hydrating cream cleanser with a bit of a high pH. 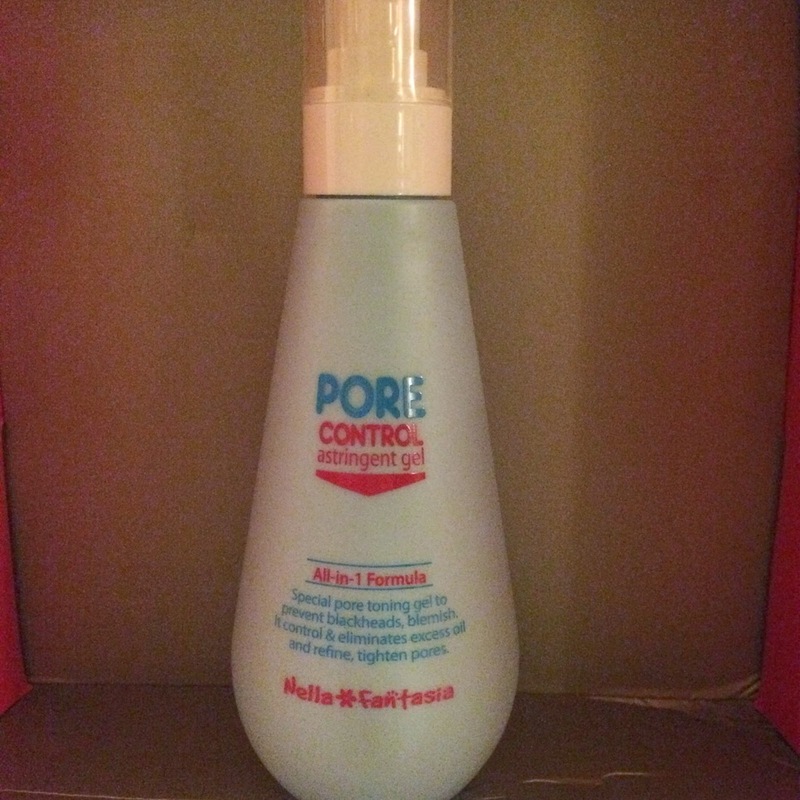 This removes makeup very well and leaves my skin feeling moist while removing excess oil. I'm not gonna lie. I laughed a little when I saw that this brush was so expensive. I recently purchased a similar brush off eBay for $3 and think it's ok, but not spectacular. I received this one and it's completely different. 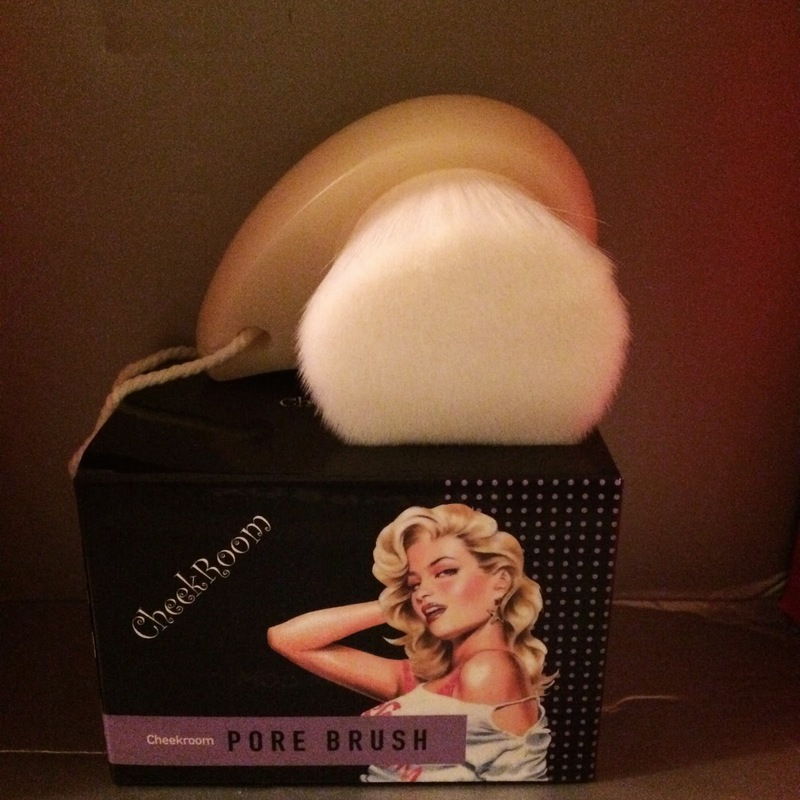 The bristles are made of a silkier material (the $3 brush has wool bristles and absorb water and feel grabby on my skin), and the brush itself is much more plush and pliable. I love it! 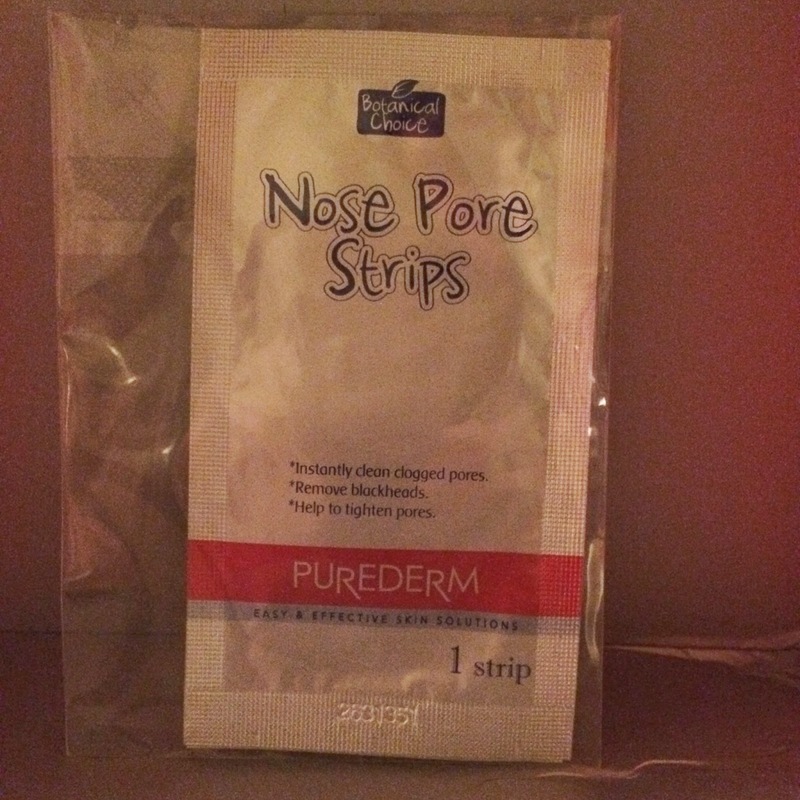 If you've read previous reviews of mine, you already know Purederm nose pore strips are my favorite, and these are no exception. They work so much better than strips I've found here in the states, and I'll hoard them like the crazy Korean beauty lover that I am. This box held an amazing value. 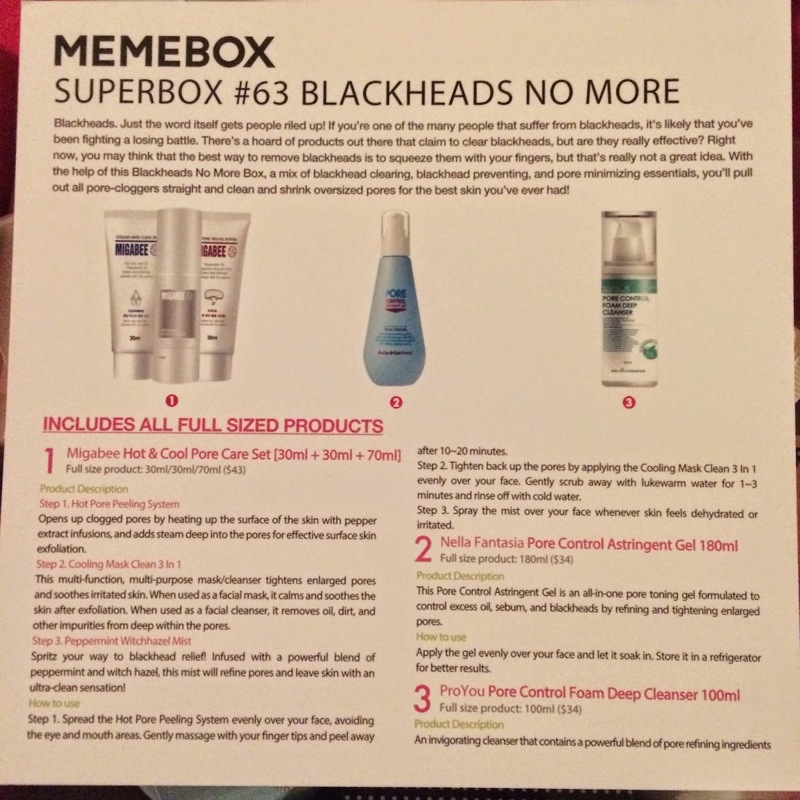 I'll use every product in the box, which gives me $125 worth of product OVER what I paid. 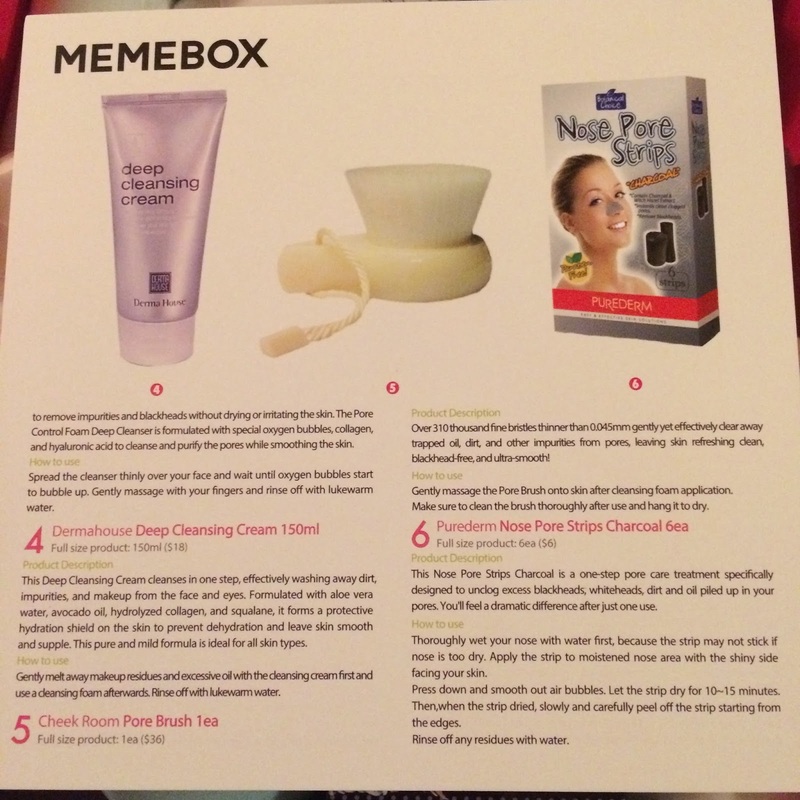 An amazing value that I would never find anywhere other than from Memebox.